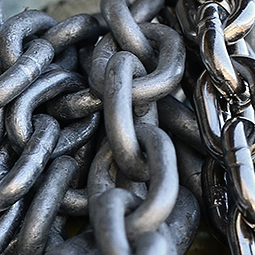 Marine anchor chain, anchor rodes, lines, and shackles for every kind of boat. 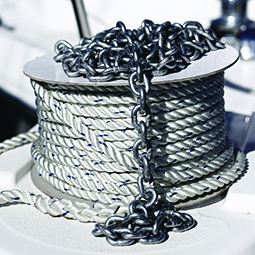 We carry an extensive variety of nylon ropes that cater to boats of all sizes and types. 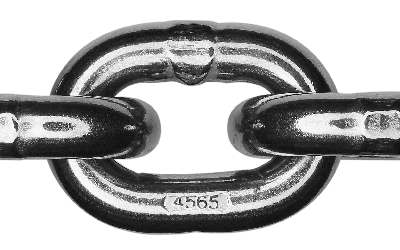 To ensure boat safety and ultimate tensile strength. Proof-tested in an ISO-9001 environment. 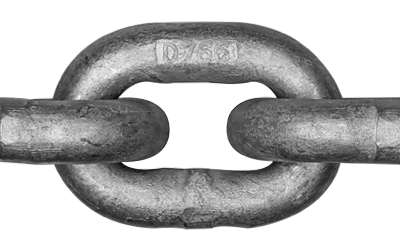 Titan® Marine Products is a brand of Canada Metal (Pacific) that specializes in world class marine chain, anchor rodes, lines, and shackles. We understand the importance of using reliable equipment for all boats, which is why all of our marine products are proof-tested and engineered in Canada to ensure that they meet or exceed industry specifications. 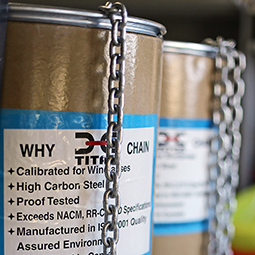 All Titan® Marine Chains are manufactured and proof tested in an ISO-9001 environment to ensure their lasting quality and strength for boat anchoring mooring. 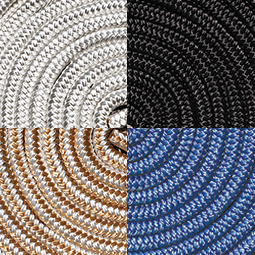 The Titan® Marine Products manufacturing process ensures cordage that is well balanced, torque free and will not unlay under heavy loading. 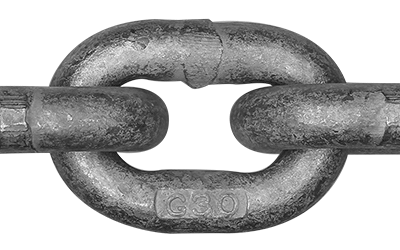 All Titan® Marine Anchor Shackles are Hot Dipped Galvanized for premium corrosion resistance and meet or exceed industry specifications. See all our available accessories. 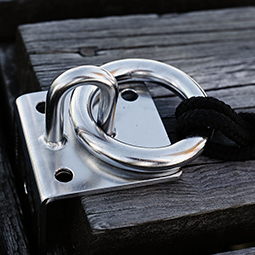 These include the Outboard Motor Lock and the TITAN® Buoy Release Hook in Stainless Steel and more. 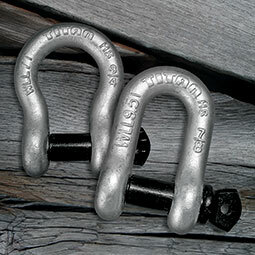 Strong and durable options. 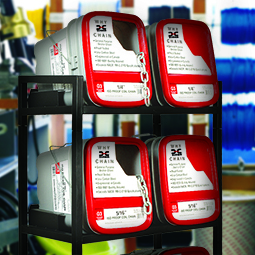 Our select range of packages solutions include Full drum, Half Drum and Plastic Pail. 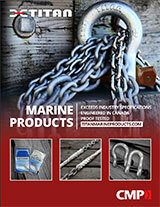 Space-saving solutions built tough enough to hold over 660lbs (300kg) of marine chain in a small footprint. 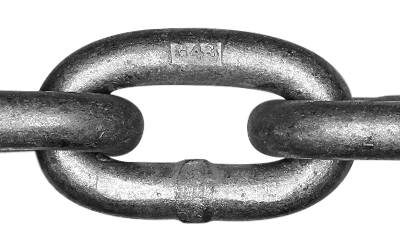 Heavy duty lifting just got easier. 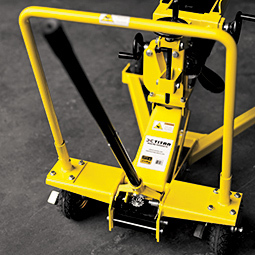 The Titan™ Stern Drive Installation Jack is perfect for shop and yard use with hydraulic jack for ease of use. 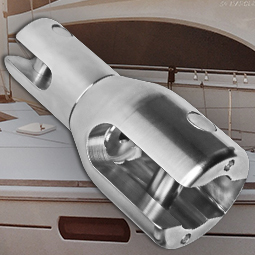 Flip swivel – rotates the anchor into the correct orientation if it retrieves over the bow upside-down. High Strength Stainless Steel, polished mirror finish. At Titan, we build our reputation by putting quality as our top priority. We understand the importance of using reliable equipment for boats, which is why all of our products are proof-tested and engineered in Canada to ensure that they exceed industry specifications. 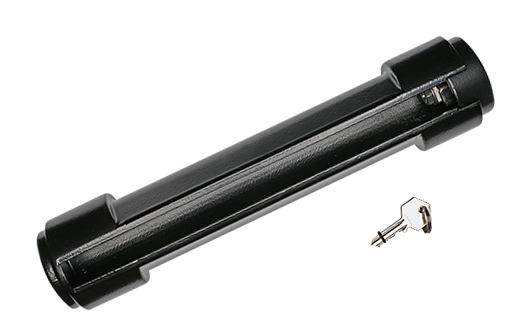 Easily mounts over the mounting clamp handles for cut-resistant protection.